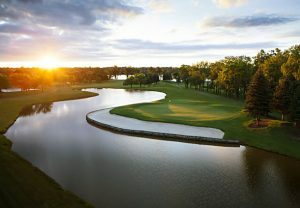 Join us for two fantastic days on May 14-15 at the Marriott Resort, Ypsilanti 1-888-236-2427 or book online at the Marriott the last day to book is Wednesday, April 17. Please mention ‘Midwest Growth Capital Symposium’ or Group Code MGCMGCA (king) MGCMGCD (double) to receive the group rate of $142. **This is a busy week at the hotel. 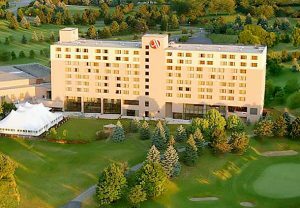 ** In the event the hotel is sold out, we recommend the Ann Arbor Regent Hotel & Suites. 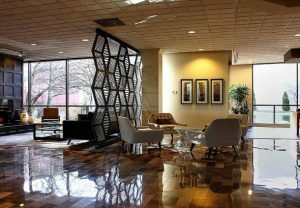 The Regent Hotel is a 10 minute drive to the Marriott and to the U-M campus and a 20-30 minute drive to the Detroit Metro Airport. 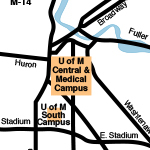 The Regent Hotel also offers a complimentary breakfast as well as shuttle service to central U-M campus. 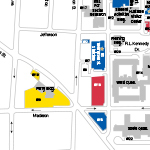 Please see area hotels for additional lodging options if you prefer to stay closer to the downtown Ann Arbor area. South (left) on Huron St. The hotel is on the left. South (right) on Huron St. The hotel is on the left.